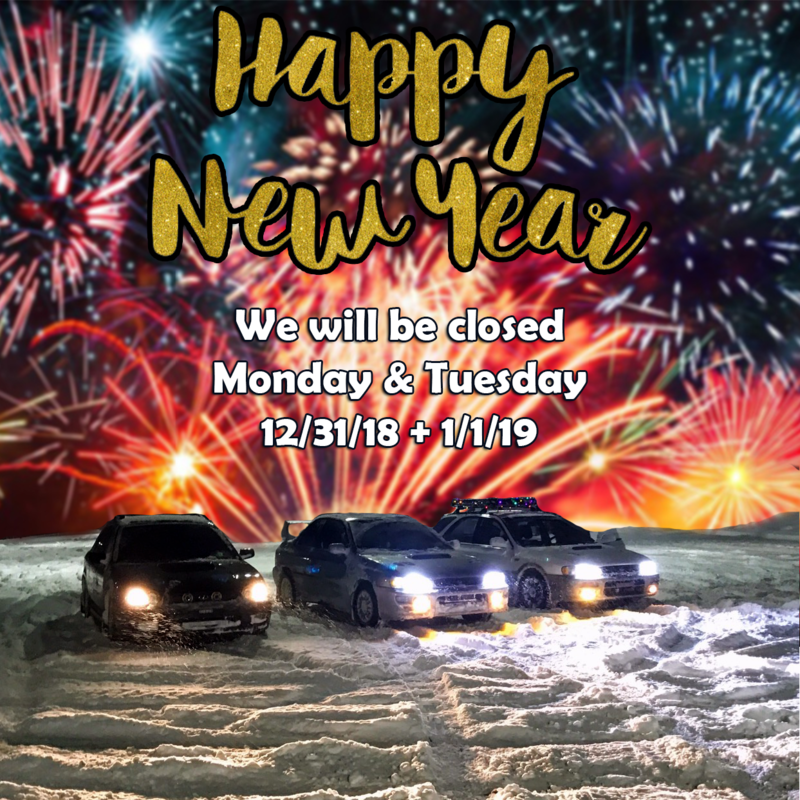 Happy New Years from The OAKOS Team! We will be out of the office until Wednesday, 1/2! Any orders placed over the weekend will ship then! Looking at getting an ACT prolite flywheel and HD PP, can you PM me price shipped to 06441? Thanks!